The formerly commercial, now Open Source tool LightZone will do quick photo manipulations on a images similar to Adobe Lightroom. But radically different in how it approaches manipulations. If you are looking for a free alternative to Adobe Lightroom then LightZone might be the perfect solution for Windows, Linux and Mac. 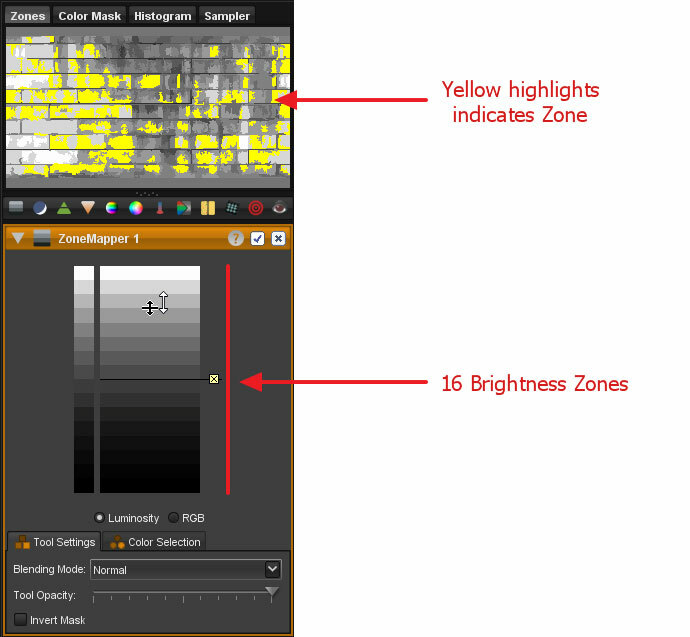 LightZone has steered cleared of the common use of Layers in other image editing software and instead targeted, what it refers to as, Zones. Each image is broken into 16 zones representing degrees of brightness with each of these zones differing in brightness from the zone before and after it. Images can have a series of presets applied that produce in some astonishing results. 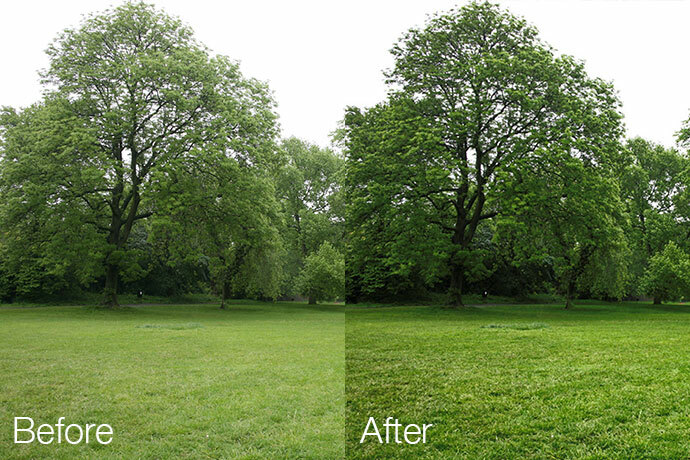 These pre-made Styles make image editing a controllable and quick process and lower the learning curve considerably. To download LightZone you need to register an account and after a day or so your download link will appear on their homepage. At the moment it seems the team behind LightZone verify every signup before authorising your account so exercise an element of patience if you don't see the download link immediately.